1 of 2 Whisk fresh lemon juice, snipped chives, grated lemon zest, Dijon mustard, honey, sea salt and cracked black pepper. While whisking, add olive oil in a thin stream until blended. 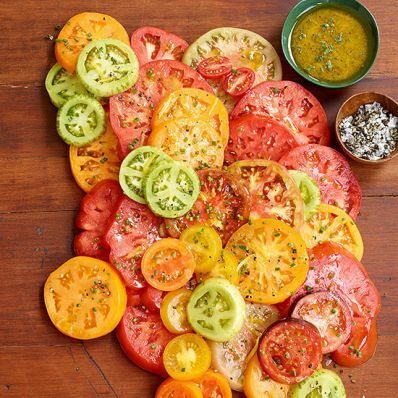 2 of 2 Slice heirloom tomatoes and fan slices onto a board or large platter. Season with additional chives, sea salt and cracked pepper. 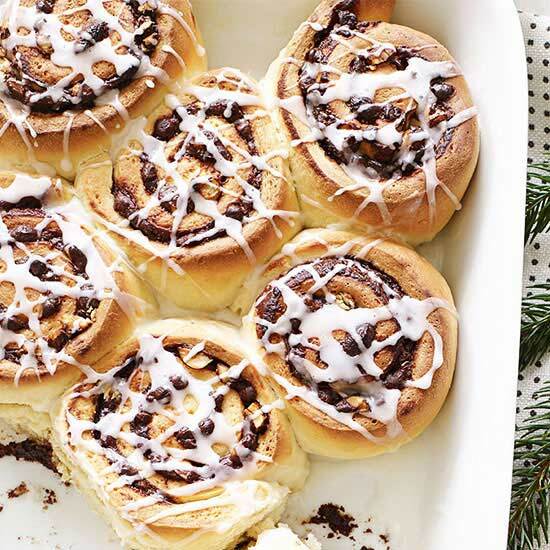 Serve with dressing.